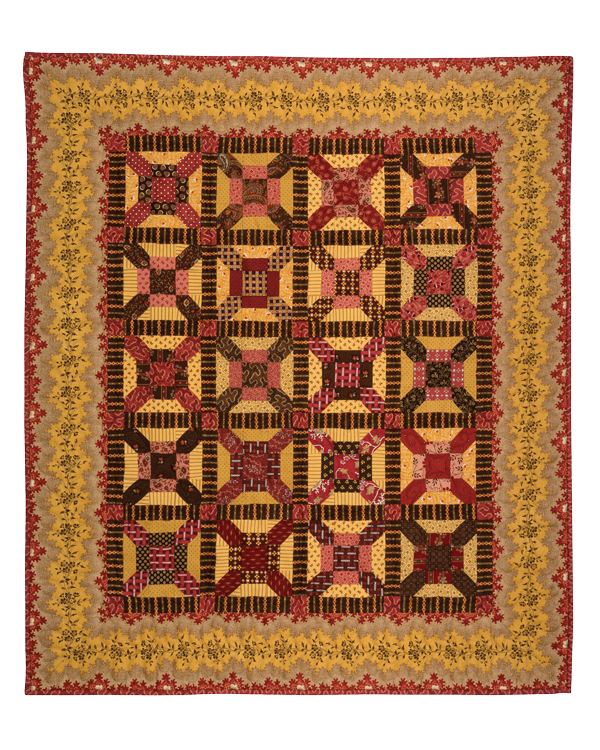 ©2016 Wall Hanging: 32” x 37”, Throw: 54” x 65”, and Queen Size: 82” x 98”. Under the direction of President Abraham Lincoln, Union naval forces established a blockade of 180 ports covering 3,500 miles of coastline as a strategy to prevent goods, troops, and weapons from entering southern states. Blocks finish at 4 1/2”.